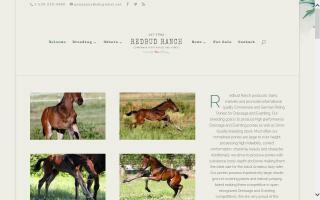 Connemara Breeders and Stallions Directory - O Horse! A Connemara Pony breeder; breeding only a few mares a year. 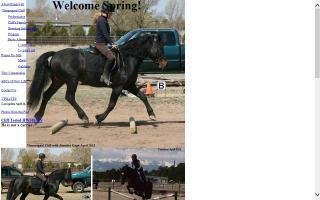 Our stallion, Tullymor's Mountain Sun, a 13.1+hh dun / buckskin. 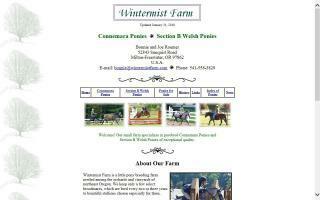 Former stallion Wildwych Strider (13.2hh+ black) is sire of all foals presently for sale at the farm (as of Dec 2008). 2009 will bring the first foals by Tullymor's Mountain Sun. Champion ACPS Premium Connemara stallion with champion European bloodlines. Standing the 2003 champion German-imported stallion *Smaragaid Cliff (Munkholm Cobbergate x Shamrock Bright Roxanne). 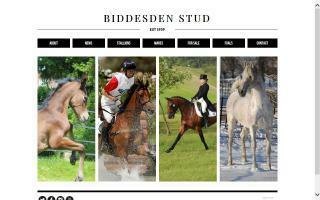 Cliff brings exciting new bloodlines to the US with European champion ponies close up on both sides of his pedigree. Cliff was named 2007, 2005 Adequan/USDF Champion Connemara stallion. Nationally ranked 15th 2007, 12th 2005 USDF DSHB HOY. Awarded ACPS Lifetime Achievement In-hand Gold Medallion 2007. USEF Leading Dressage Sire. Excellent conformation and movement. Kind, tractable, and brave. Large, clean joints; 9 inch bone; huge shoulder; strong back; big hip; strong, active hind leg. 14.3 hands. Dark brown. Negative for grey and creme gene; no chestnut gene. EVA negative and vaccinated. HWSD N/N. Available by AI shipped cooled or proven frozen. 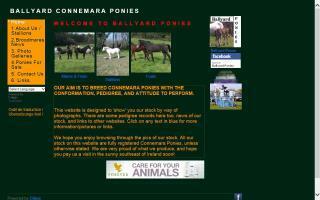 Quality Connemara ponies also for sale. 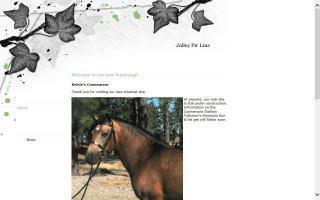 Premium purebred Connemara and German Riding Ponies for sale and at stud. 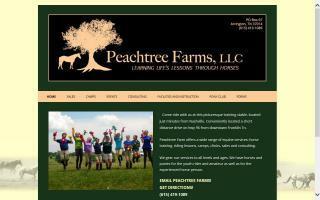 Story Creek Farms is a small breeding facility specializing in Connemara and Welsh crosses designed primarily for eventing, dressage, and driving. Our small farm is dedicated to producing purebred Connemara Ponies and Section B Welsh Ponies of exceptional quality.